Home » Football » Analysis: Do English clubs overpay in the transfer market? As the January transfer window comes to a close, undoubtedly with the traditional flurry of last-minute deals, it’s natural to expect the Premier League clubs will have spent the most when the dust settles. The English top flight is the richest league in the world, but does that reputation mean they’re getting overcharged in the transfer market? To answer this we’ve compared the cost of every transfer – using inflation-adjusted fees and wages – across the big five European leagues. To ensure that we’re comparing like with like, we’ve looked at every transfer in the last five full seasons which saw the player go on to feature in the first team. This has been defined as a summer signing playing at least 50% of the club’s league minutes – and a winter signing 25% – in their first season. 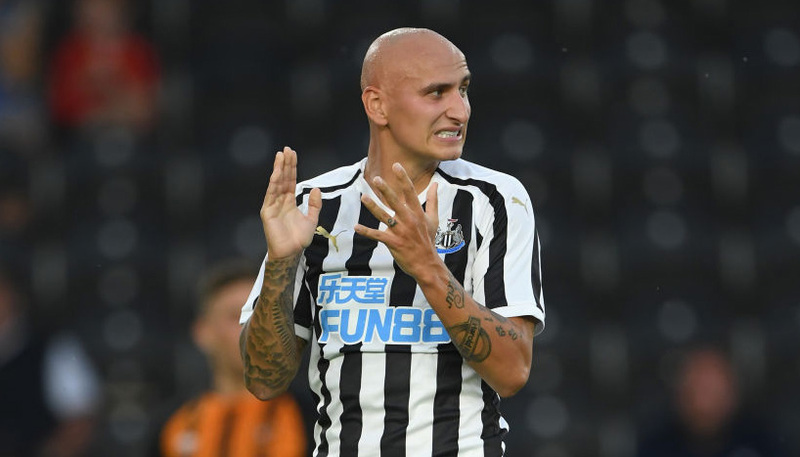 Looking at the average cost of a deal for a first-team player, factoring in both the fee and the first season’s wages, Premier League clubs are undoubtedly paying over the odds. An average cost of almost £12million is more than double that of any other division we looked at and in some cases closer to triple. The top clubs are the worst affected, with a top-six side in England shelling out over £30m on average compared to around half that in LaLiga and a third of that total in the Bundesliga. Even a mid-table Premier League club shells out more on average for a first-team player than a team challenging for a Champions League place in Germany. Which players command the biggest premium? While a new goalscorer is probably the signing most clamoured for by fans, it’s at the back where Premier League teams are having to spend more than their continental counterparts. Over the last five seasons the average first-team signing at centre-back and in goal have cost more than twice the going rate across the ‘big five’ leagues overall, with the recent influx of high-priced goalkeepers seeing prices skyrocket to 162% more than the average. Young talent is also an area in which Premier League clubs overspend significantly, with the average first-team signing aged 23 or under costing £17.3m – more than double the going rate across Europe as a whole. By comparison Ligue 1 clubs typically spend just £4m across both fees and wages in the player’s first season, no doubt selling the most successful signings on for much larger fees further down the line. How much does a goal cost? Returning to the subject of goalscorers, we’ve also calculated the average cost of a goal across the ‘big five’ European leagues. Typically, a top-six Premier League side will pay over £4m for each league goal that a new first-team forward nets in their debut season, compared to around half that in LaLiga, and even a relegation battler in the English top flight shells out more per goal than a top team in the Bundesliga. However, there have been some bargain signings in the Premier League in recent years. Newcastle only spent around £300k for each Premier League goal that Ayoze Perez netted in his first season at St James Park, which is well below the division average but still far in excess of what the canniest European signings have cost their new employers. Malaga only spent around £91k for each goal scored by their Brazilian striker Charles when he joined then in 2015/16, beating the return of £129k that his previous club Celta Vigo realised two seasons previously. 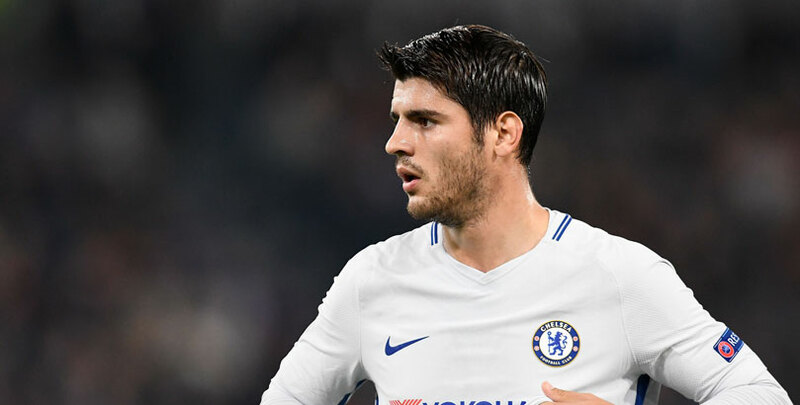 With the recently-departed Chelsea forward Alvaro Morata’s first season at Stamford Bridge costing Roman Abramovich an eye-watering £6.2m per goal, it’s difficult to argue that Premier League clubs are getting value for money in the modern transfer market.